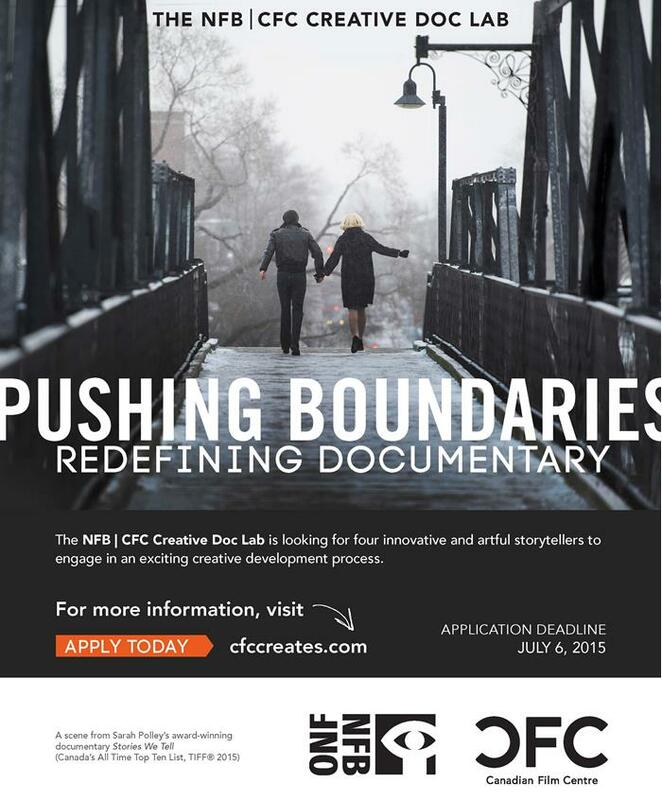 The Canadian Film Centre, in partnership with the National Film Board, is actively soliciting applications for the 2015 NFB/CFC Creative Doc Lab. 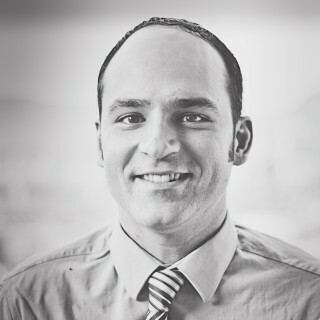 We would love your help spreading the word! The Lab will invite four directors to engage in an inspiring and rigorous creative development process. It is designed to help filmmakers refine their vision, push the storytelling process, elevate creative materials, and significantly develop feature doc concepts for the global marketplace. Please see the link below for more details, and feel free to forward on the attachment to any directors you feel might be interested.